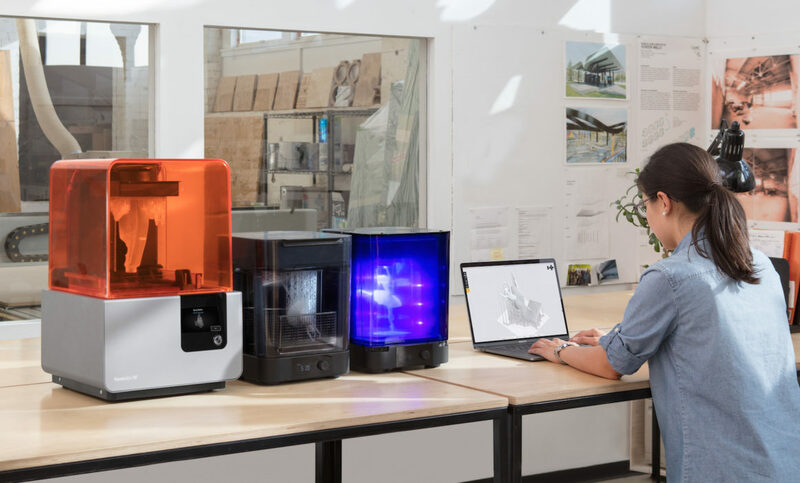 In this Simply Rhino video we look at preparing a Rhino Model for 3D Printing on the Formlabs Form 2 printer. 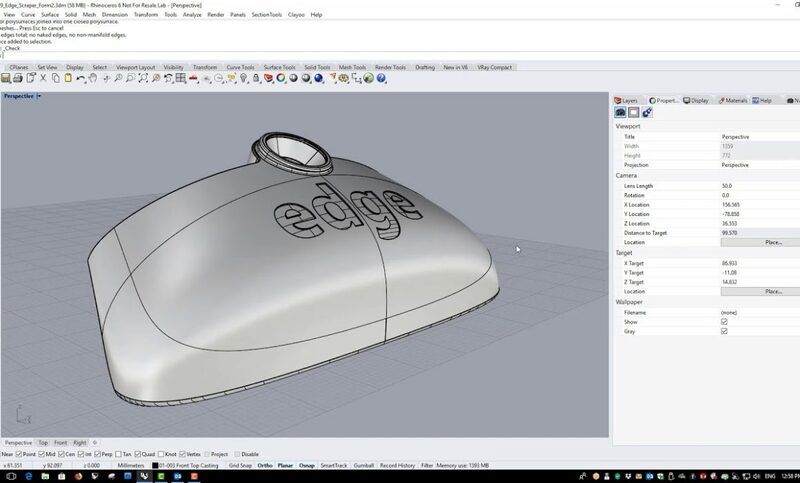 We look at creating a valid STL file from our Rhino model and move through the SLA printing workflow. 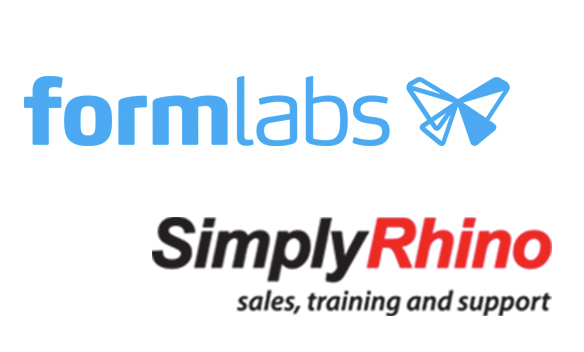 Simply Rhino appointed as an Authorised Partner for Formlabs in the UK.